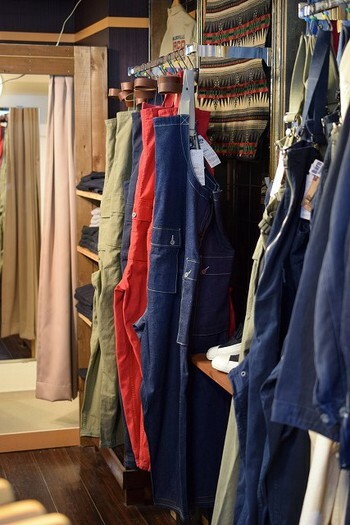 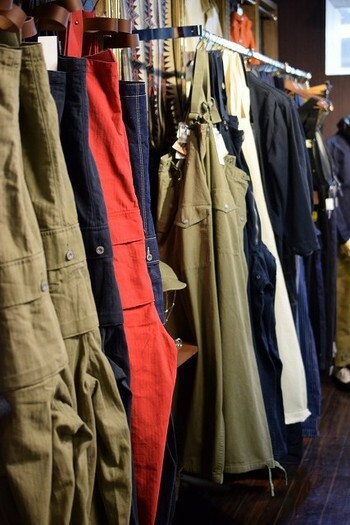 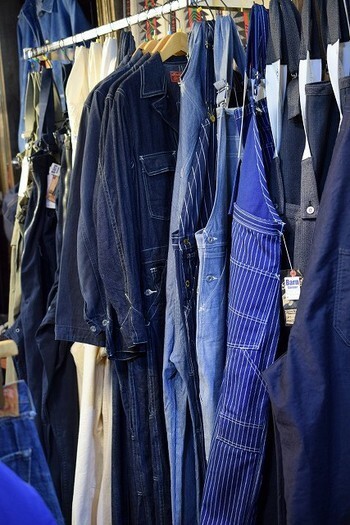 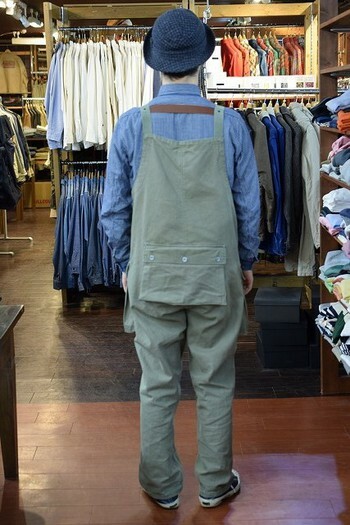 We highly recommend dungarees for coming spring season. 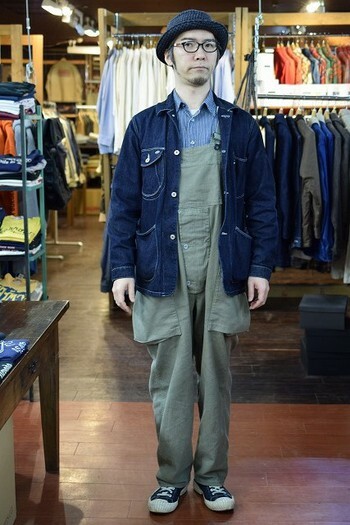 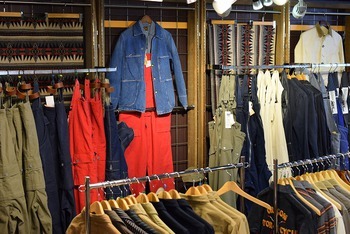 Our store manager has been wearing the one from Nigel Cabourn. 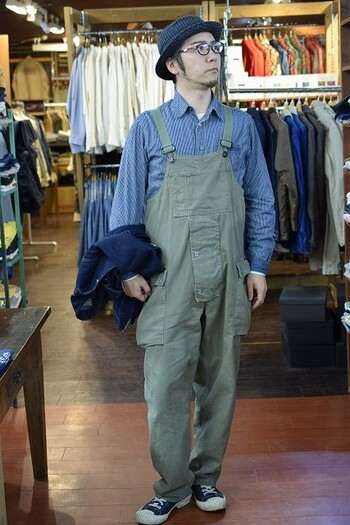 He’s putting his wallet and smart phone in his pocket. 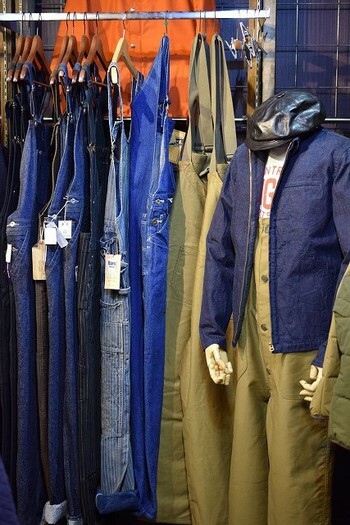 We have so many of them in our stock. 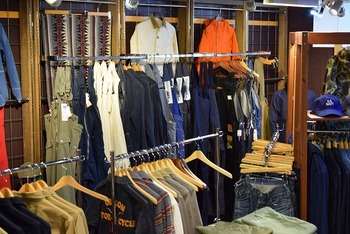 Choose your favorite from our stock!